Courtesy of Margaret M Cudzilo, RE/MAX Aspire. Well maintained and updated 3 Bedroom, 2 and 1/2 baths with level fenced yard and patio. Upper level laundry . Two car attached garage. Updated kitchen, hall bath, powder room and master bath. HVAC replaced in 2018. Nicely landscaped grounds with brick patio. Put this house at the top of your list. You won’t be disappointed. 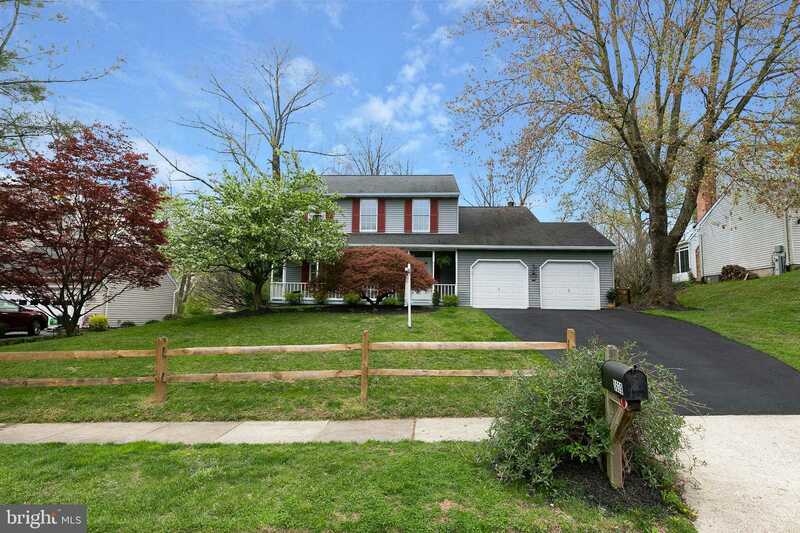 Please, send me more information on this property: MLS# MDHW261164 – $516,000 – 3639 Saint Johns Lane, Ellicott City, MD 21042. I would like to schedule a showing appointment for this property: MLS# MDHW261164 – $516,000 – 3639 Saint Johns Lane, Ellicott City, MD 21042.